Tough call...I'd have to say it's probably a tie between my Beretta 92FS and my Beretta PX4 Compact. The PX4 would edge out the 92 for carry, though. Considering my striker tendencies I've wound up with some really nice ones over the years, but I keep coming back to the old P229R that started me down this road. A sentimental favorite that I shoot fairly good with. 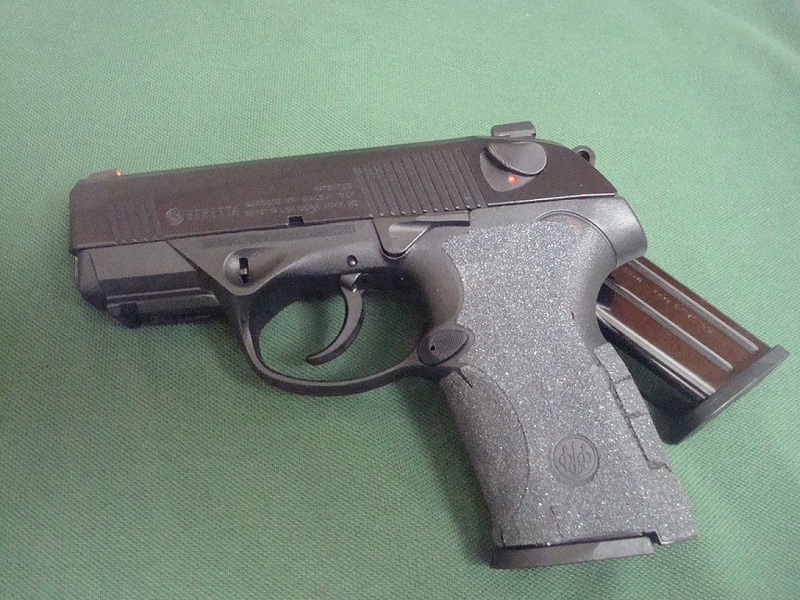 My Beretta/Wilson Brigadier Tactical, with Wilson trigger job is my favorite DA/SA without a doubt. 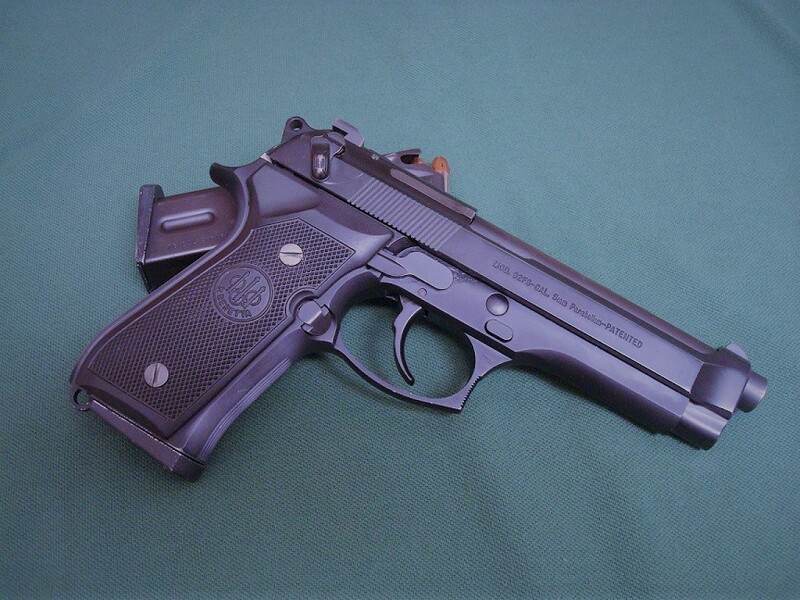 I'd probably rate the Beretta 92 series pistols as a whole as my favorite DA/SA platform. I really like some of the last 4 digit S&W autos too. 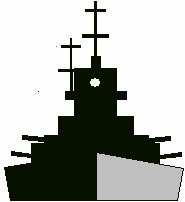 They were really spectacular guns when their production ended. The folded sheet metal slide SIGs deserve an honorable mention if they've had a short reset trigger by Grayguns. Without the short reset trigger I feel like those guns are outclassed by DA/SA guns with better trigger resets such as the Beretta 92 and 4 digit Smiths. While my GGI tuned P226 is a personal favorite, I agree with Lt. Cheg that the 92 is a better stock trigger. All the M9s I've been issued have had decent triggers as they are old and well broken in. I haven't shot a tuned one, but a Wilson or LTT is on my want list. I only own one, my P229. Without a doubt - Beretta 92. Beretta 92 especially the WC Brig tac and Langdon LTT. I also have a centurion that I’m about to send to Wilson. I do like my HKs and Sigs too. What is your favorite DA/SA pistol? 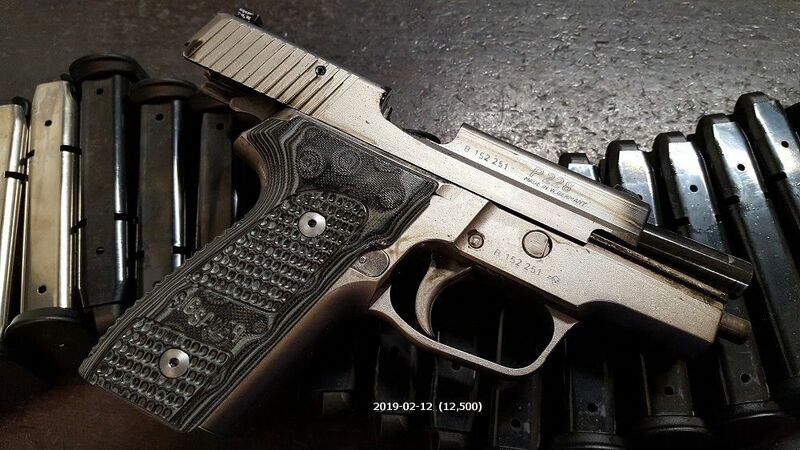 This one specifically, and all of its P228 brothers. I don't own any pistols that are collector's items or family heirlooms. My favorites are my SIG P229s chambered in .40 S&W and 357 SIG. Second choice would be my modified Beretta 92FS in 9 mm Luger, obviously. Third choice would be my Beretta Cougars, chambered in .40 S&W and .45 ACP. +1 on the nickel P228. What a beauty. Not to besmirch my SP2022, but due to my connection with them during my Reserve service years; my commercial Beretta M9. As much as I love my 239, shooting my S&W 659 always brings a smile to my face! Something about shooting a gun that weighs just under what a steel rim for a 1967 Buick does is fun!